Providing high-quality testing for Integrated Circuits and Transistors since 1986. Genesis Associates, LLC has been the expert in low-cost, high-quality testing for Integrated Circuits and Transistors for the commercial market since 1986. 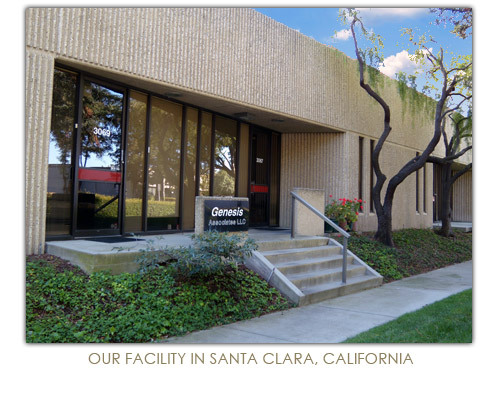 Based in the U.S. for the past 25 years, we have been the unique position of being able to offer low-cost, high-volume production test in our Santa Clara, California facility. We can include other products and services in addition to our primary business of testing for Integrated Circuits and Transistors.